Karla Estrada took Instagram to express her appreciation for Marjorie Barretto who has been a dear friend since the start of their careers. Magandang Buhay host Karla Estrada had dinner with her long-time friend Marjorie Barretto and daughter Julia, last night July 24. 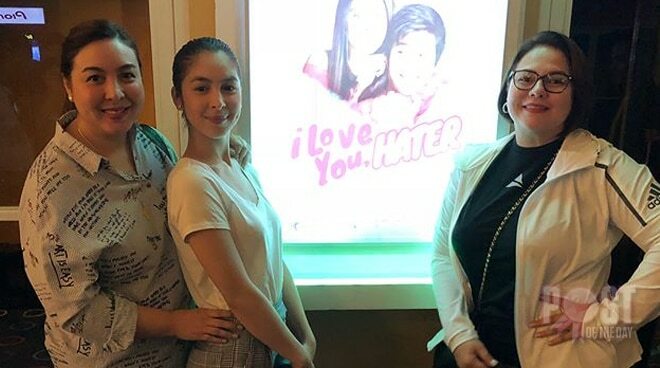 Karla also commended Julia Barretto’s latest movie I Love You Hater with Joshua Garcia and Kris Aquino. “I had so much fun watching I Love You Hater kanina with you guys. Hinog na rin acting niyo ni Joshua. Feel good lang ang movie. Palakpakan,” she said in her post.